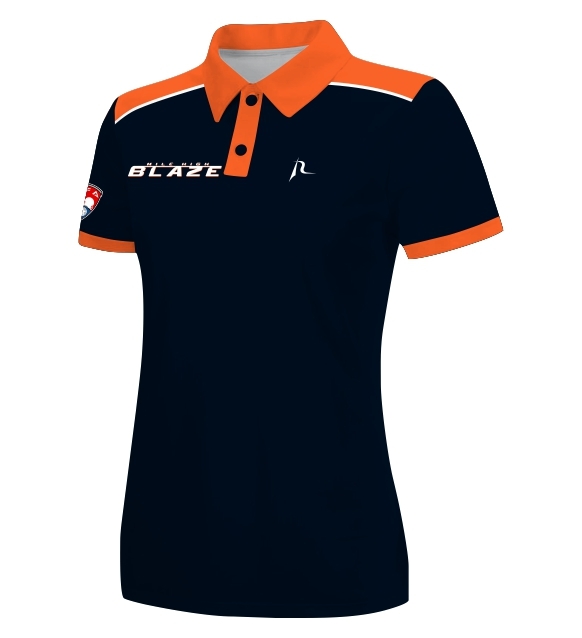 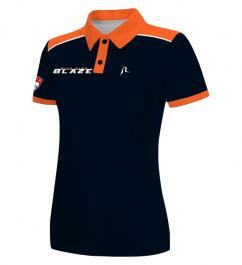 This smart looking polo is a perfect item for all wanting to represent your team. 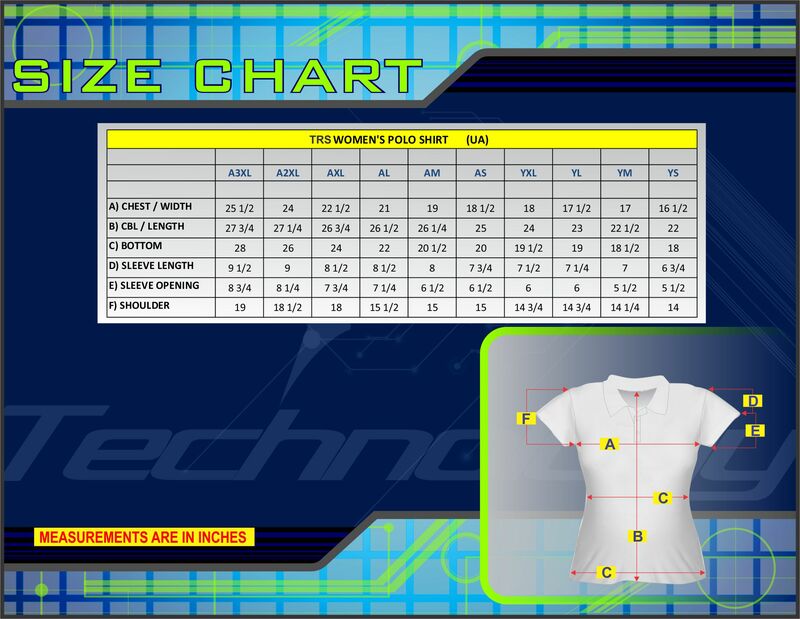 Size: Please Select Size YS YM YL YXL AS AM AL AXL A2XL A3XL Please select size.Please select size. 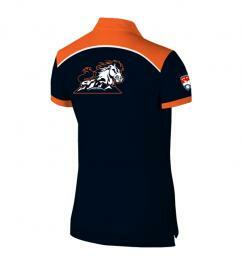 Welcome to the new exciting new retail home of Mile High Blaze.